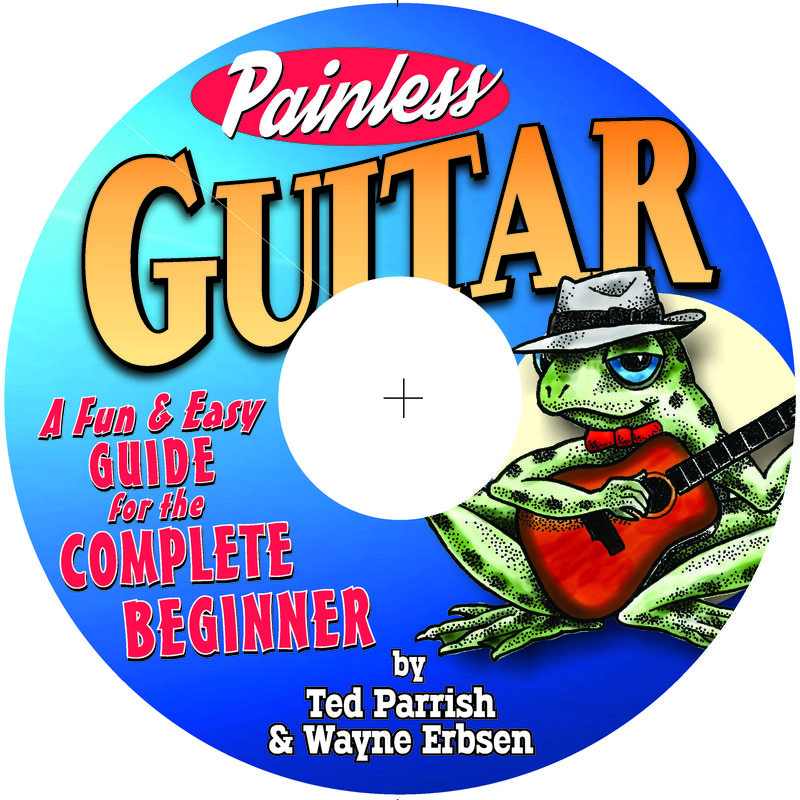 Our new book ‘Painless Guitar’ comes with a link to download the instructional audio tracks that accompany the book. For those who wish to have a physical CD instead of the downloads, it is available for only $5 (plus shipping). If you purchase the CD along with the book, there will be no additional shipping cost. Be the first to review “CD for Painless Guitar” Click here to cancel reply.